Mr Imran Khan, Prime Minister has emphasized upon paying special attention to the skill development of the youth in the country keeping in view the requirements of the local and international markets. He said this while chairing a meeting on the issues pertaining to the textile sector. 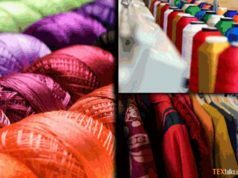 The Prime Minister assured that the federal government would extend all possible support for the revival of the textile sector. He said for the stability and improvement of the national economy, special attention should be focused on the wealth creation and skill development for the creation of job opportunities. 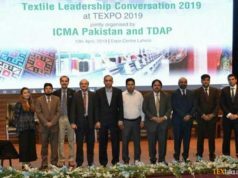 The Secretary Textile Division briefed the Prime Minister about different issues related to the textile sector, especially to the Lahore Garments City, Karachi Garments City and Pakistan Textile City Limited. 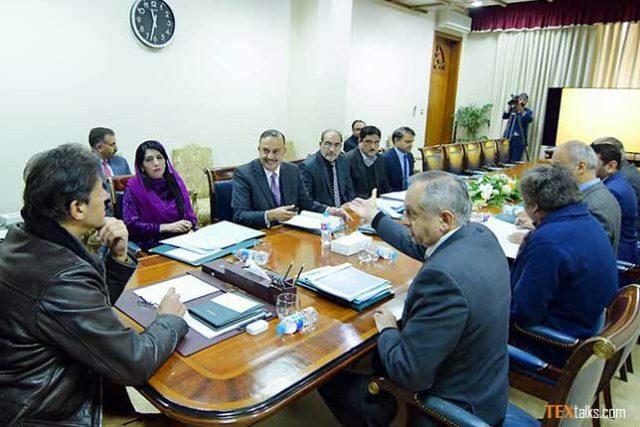 He also briefed the Prime Minister about the proposed skills development programme under which about to 120,000 youth could be imparted skills training in the next five years.